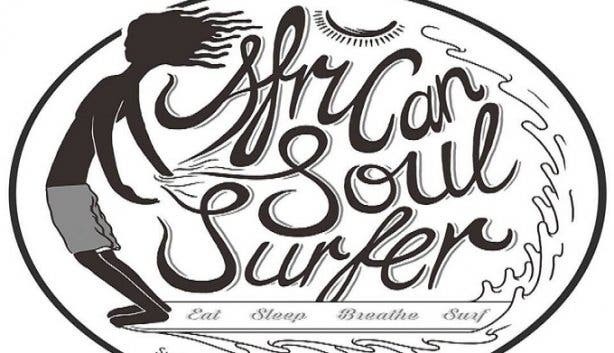 African Soul Surfer not only offers a unique backpacking experience, guided surf lessons, board and wetsuit rentals and surf camp packages, but also one-of-a-kind surf and yoga camps. 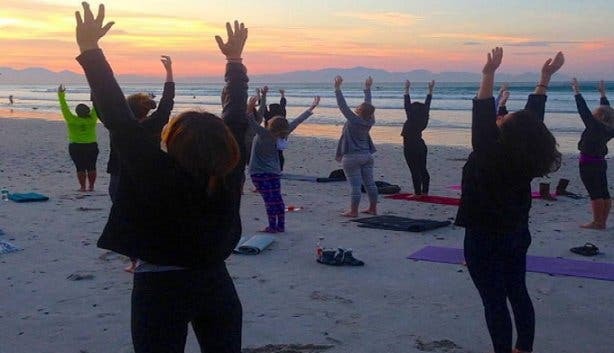 The backpackers is right on the beach in Muizenberg, where the water is warmer than the Atlantic Ocean, and the tide is gentle enough for learning. The lessons, from well-trained instructors, are suitable for all learning levels. You can take a yoga class, too, from their sea view yoga studio – anything from hatha, vinyasa, ashtanga, iyengar yoga and qigong. 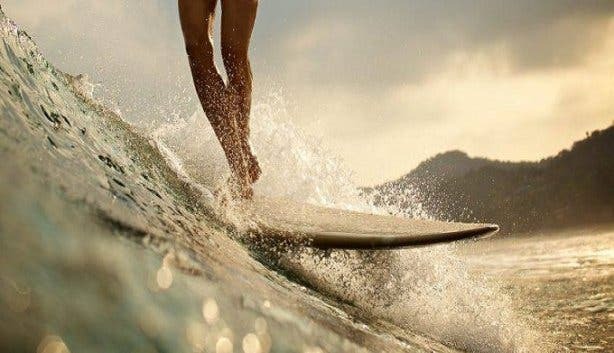 Or book a surf yoga camp, they last for a chilled two, three or five days and include a daily breakfast, a surf lesson in the morning and yoga sessions. Afternoons are kept free to surf, explore or simply relax. 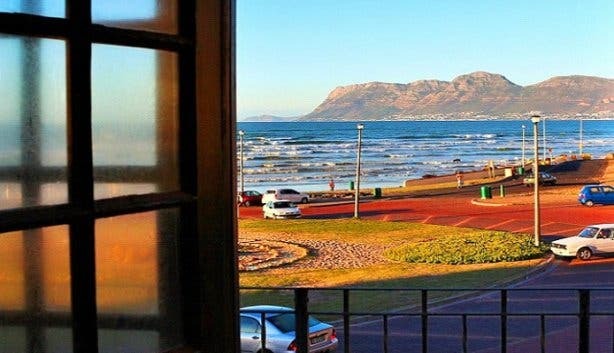 For accommodation, you get to share a dorm that looks out onto the backdrop of the Muizenberg mountain peaks, or have a private room with sea views. 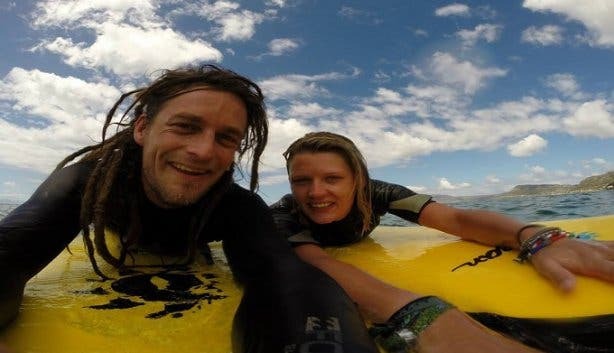 The camps are led by global surf travellers and yogis. 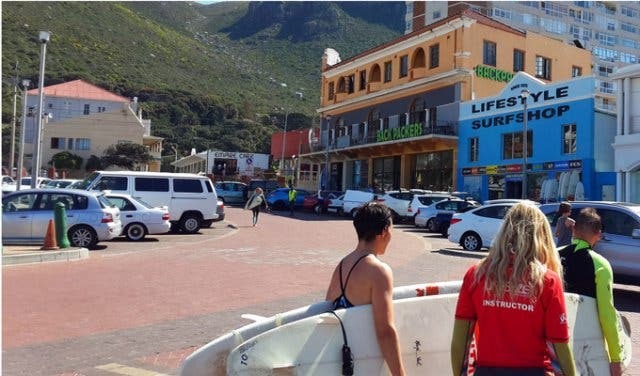 African Soul Surfer also provides all the necessary equipment, giving you one less thing to worry about as you take to the picturesque waters of Muizenberg. Note: Additional yoga and qigong classes (the holistic practice of co-ordinated body posture, movement and meditation) are also available. 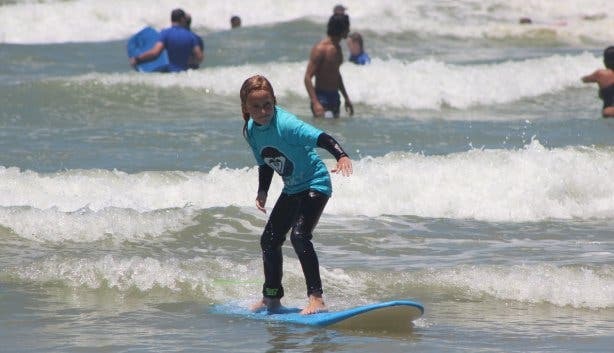 Surf camps vary in cost according to packages, the number of days booked and room types. 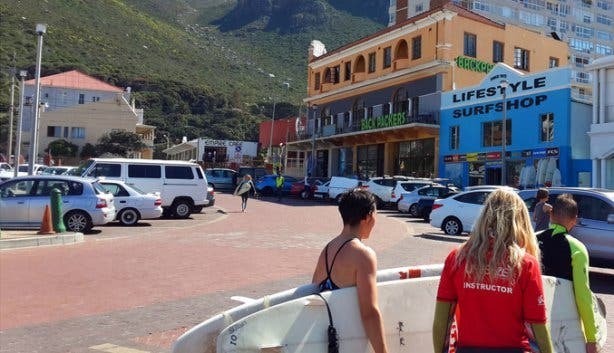 The two-day budget package includes two surf lessons, two yoga classes, one breakfast, and one night’s accommodation in a shared dorm, costs R1095. 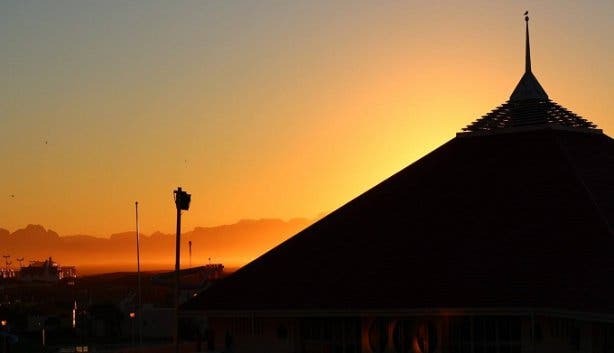 The two-day upgrade package includes two surf lessons, two yoga classes, one breakfast, and one night’s accommodation in a single room with a sea view at a cost of R1445. The three-day budget package includes three surf lessons, three yoga sessions, two breakfasts, and two night’s accommodation in a shared dorm and costs R1795. 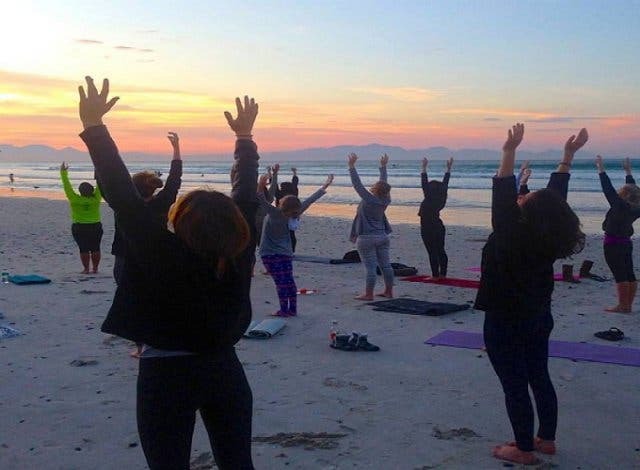 The three-day upgrade includes three surf lessons, three yoga classes, two breakfasts, and two night’s accommodation in a single room with a sea view at a cost of R2495. 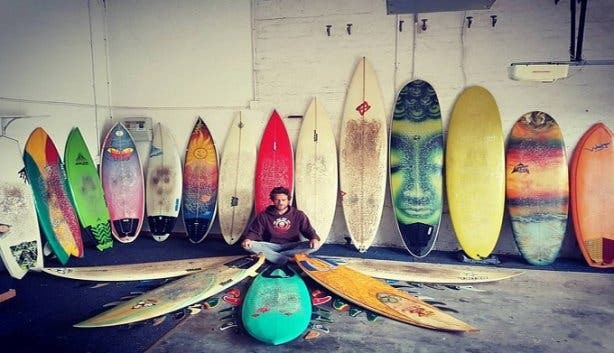 The five-day budget package includes five surf lessons, five yoga classes, four breakfasts, and four night’s accommodation in a shared dorm at a cost of R2995. 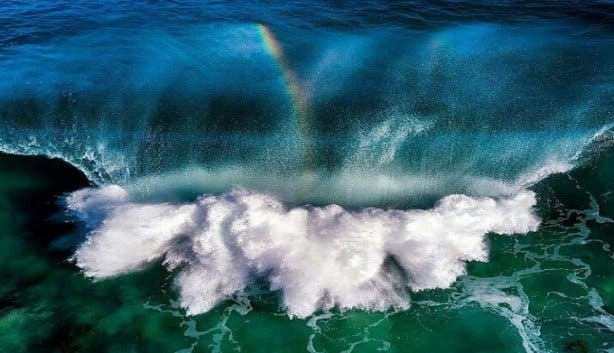 The five-day upgrade package, which includes five surf lessons, five yoga classes, four breakfasts, and four night’s accommodation in a single room with a sea view, costs R4395. Come to the V&A Waterfront’s new Battery Park precinct and experience open-air sunset and sunrise free yoga. 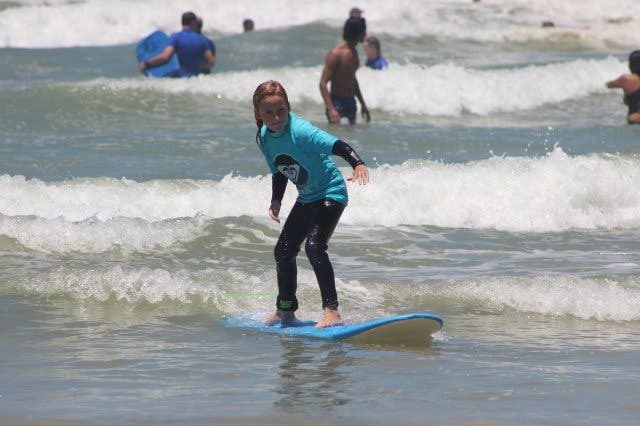 If learning to surf is your main goal, why not check out their surf camps. Have a look at Cape Town's other cool backpacker accommodation. Use our events section for an up-to-date overview of happenings in Cape Town. Also, don’t forget to subscribe to our newsletter and add capetownmagazine.com to your home screen for quick access on the go.